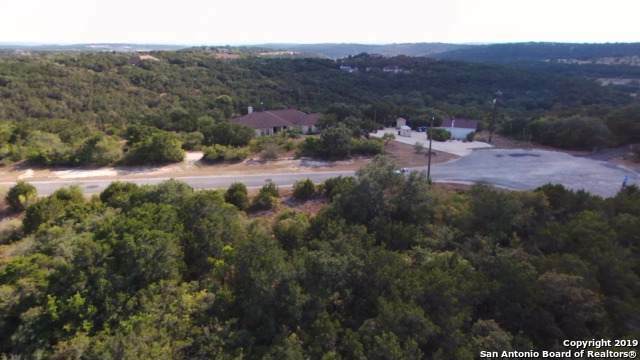 Large 5 acre lot just outside of Medina Lake. 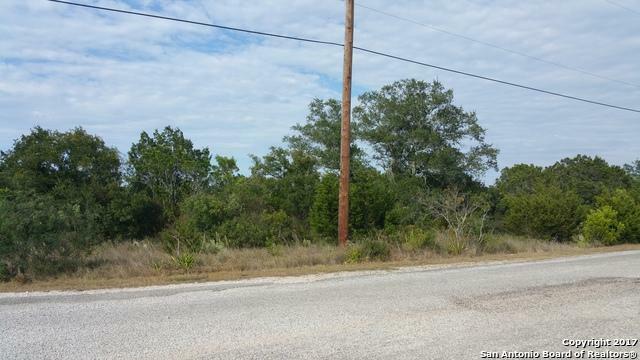 This wooded homesite is a great location to build the home of your dreams. 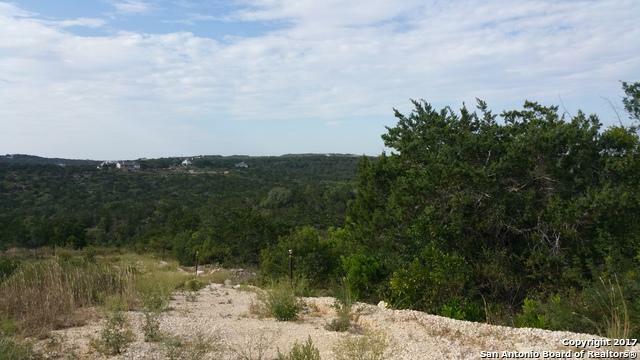 With a short drive to Medina lake it is easy to want to go fishing everyday. 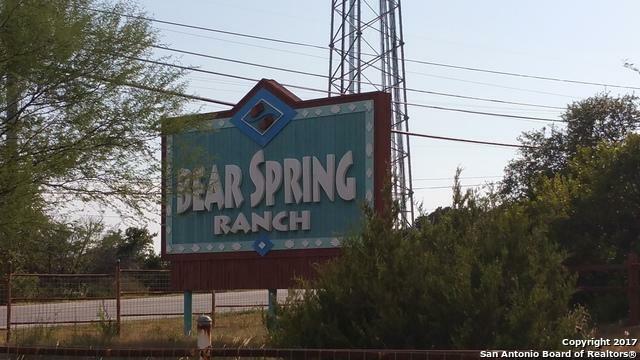 Listing provided courtesy of Abel Contreras of Full Spectrum Realty.